(C) 1997-2001 Onmitsu01&11 All rights reserved. 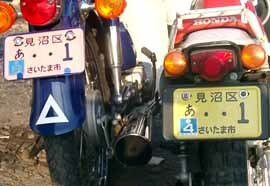 Japanese only. Japanisch nur. Japones solo.